4 zone ceramic cooktop is rated 4.0 out of 5 by 1. 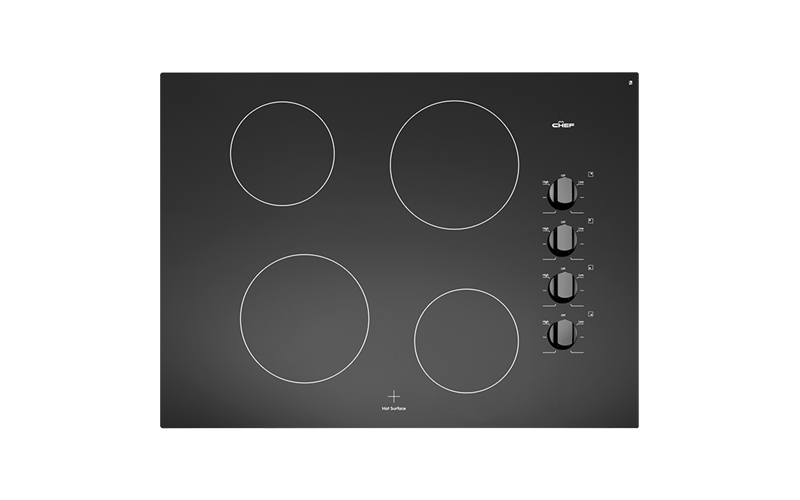 70 cm 4 zone ceramic cooktop. Rated 4 out of 5 by Gerrygirl from Very efficient stove top. I am happy with my new stove top. Its great that it heats up straight away.and the lights stay on letting you know that it is still on and the elements are still hot. I would like white dots painted on the on and off black knobs to tell me where the off position is. Very pleased with it.